Kitchen Stories launched in 2014 and it’s been one of the coolest cooking apps on the market ever since. The app has a really simple interface that’s made up of a list of cards. Each card is either a ‘Kitchen Story’ or a recipe. Additionally, almost every recipe has a video component attached to it, and that’s what makes this app so entertaining. Instead of browsing a list of picture or titles, the app presents the user with a huge catalogue of high-quality videos. The videos are the best part of this app and they make it really entertaining to use. The videos also make this app work on Apple and Android TV so users can even watch videos on the big screen. 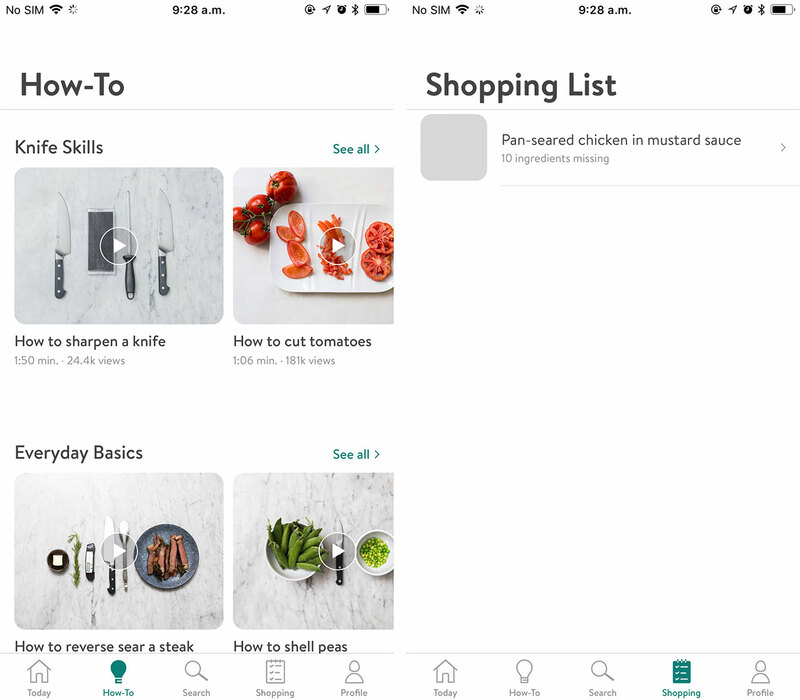 The last handy little function is that when the user finds a recipe that they like, they can save all the ingredients instantly to a shopping list. 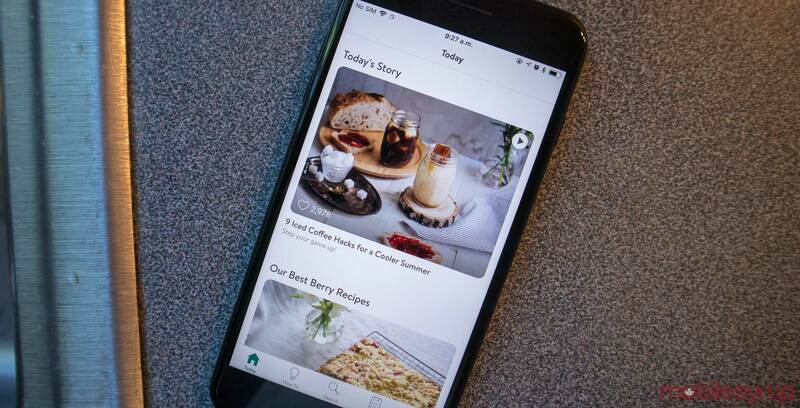 In terms of cooking apps, it’s hard to beat the clean design and expertly crafted videos that make Kitchen Stories so appealing. To download Kitchen stories on Android click here and iOS here.